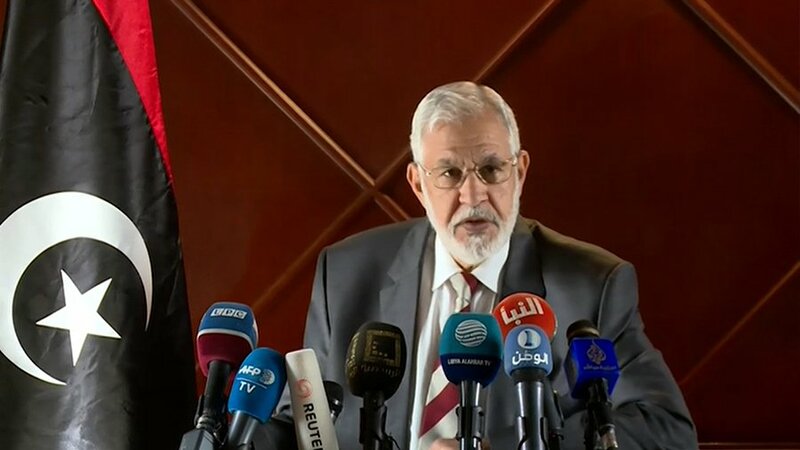 The Foreign Minister of the Presidential Council Mohammed Sayala called on the UN Security Council to take immediate measures to stop the attack on Libya's capital Tripoli and to deter the leaders of the attack as well as to oblige those parties to return to the political process. In a letter to the Security Council, Sayala said the attack on Tripoli comes to shatter the efforts of the UN and its mission in Libya as well as the Presidential Council to end the conflict in Libya through political solutions which are agreed upon by the entire international community. 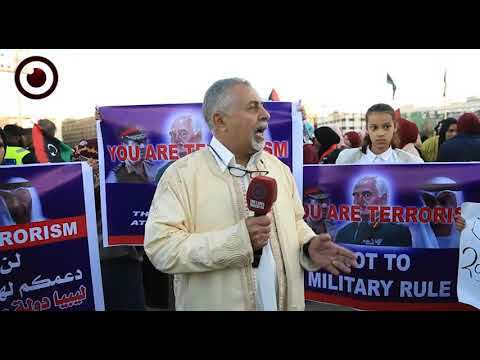 "A party of the conflict, who calls himself the commander of the Libyan Army is clinging to the military solutions and led a destructive attack on Tripoli which would terribly impact civilians and infrastructure and hinder the political process." Sayala remarked. 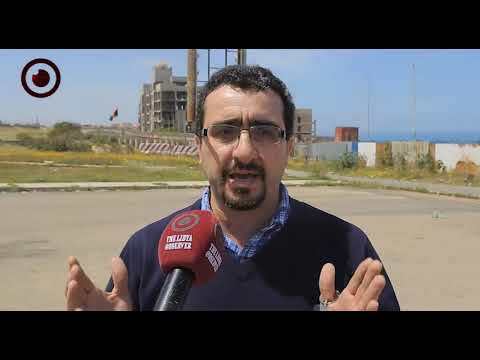 He indicated that some of the terrible effects of the attack is the airstrike on Mitiga Airport in Tripoli's city center in a rush hour, thus sending people into panic and intimidation, let alone the material damage it had caused. 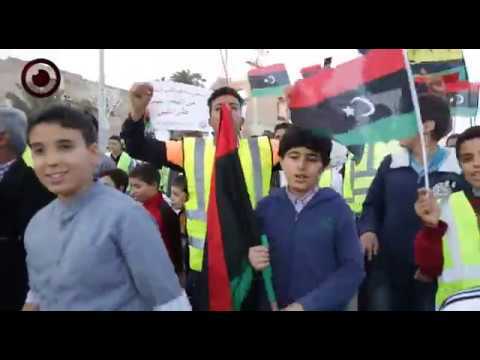 "We can undoubtedly confirm that Haftar is recruiting children in this destructive war for his aspirations for power and military rule, not caring about the hopes of Libyans who long for a democratic and civilian state." Sayala added. 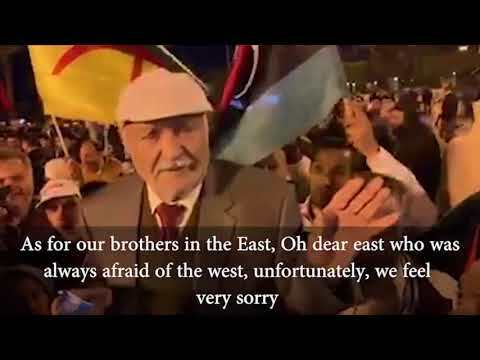 He indicated that Haftar's actions are violations of international laws and crimes punishable by local and international laws as well.